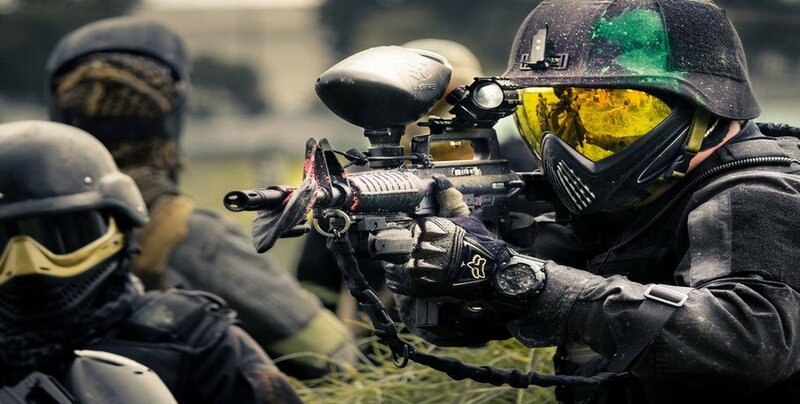 Las mejores tarifas de paintball en Mallorca Paintball. Take advantage and release your adrenaline from Monday to Friday (not bank holidays) at a special price. For just €15 per person you will get 200 balls and all the equipment you need to demonstrate your ability. Includes new marker with 200 balls, a face mask, breast protector and gloves. For groups of more than 20 people. Includes new marker with 200 balls, a face mask, breast protector and gloves. 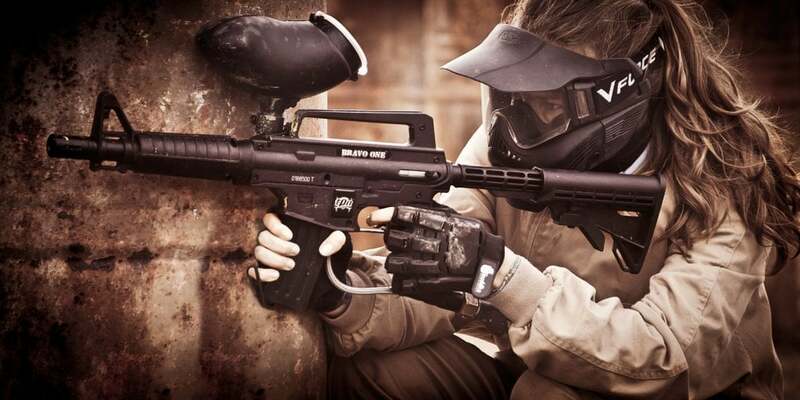 Celebrate your stag or hen party in Mallorca Paintball and we give you 5 free drinks per person. Unbeatable! Price of 20€ per child under 14 years with 200 balls, food and drink. Optionally you can also include inflatable castle. 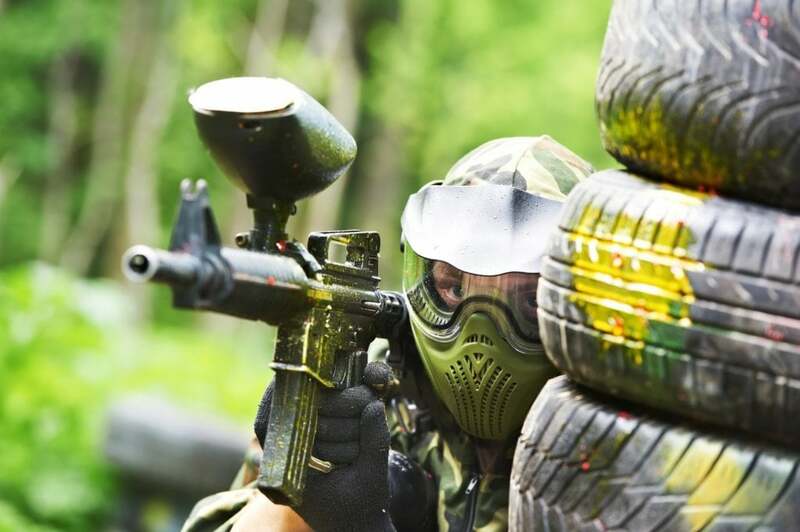 Mallorca Paintball is the perfect place to do activities between co-workers: Outdoor Training, Team Building, … Choose the best team! Birthday: Be original and give experience they will never forget. Companies: Show your colleagues who is the best. 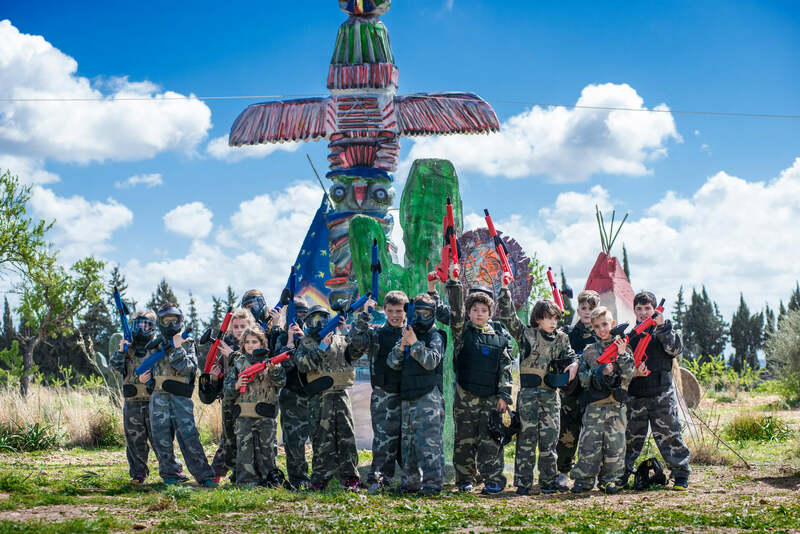 Paintball for children: 100% Safe, perfect birthday. 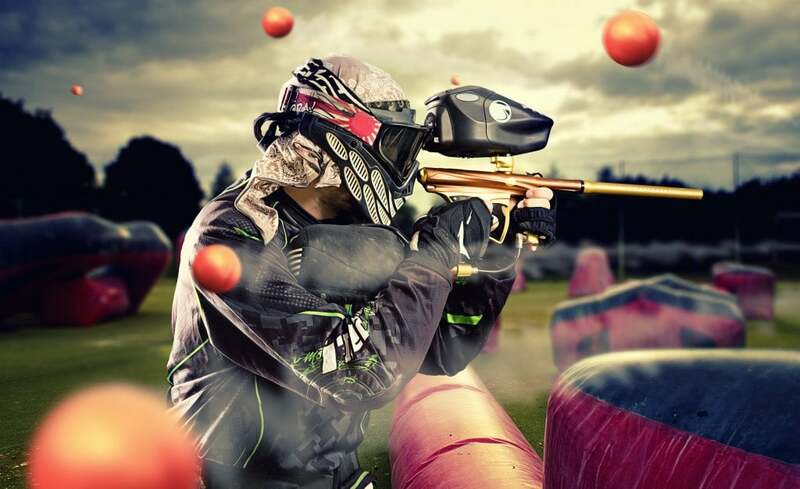 Paintball + food: All the energy you will need.